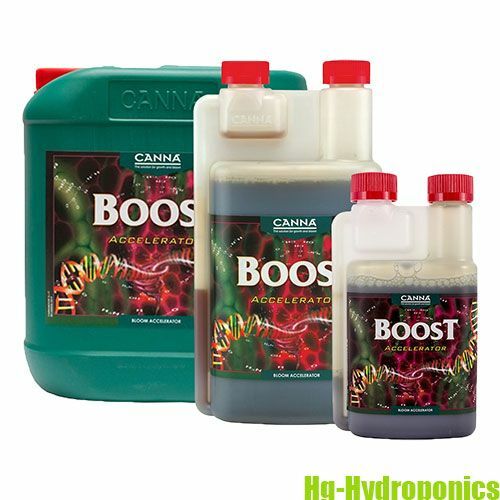 Canna Boost Accelerator is CANNA's powerful flowering stimulator, specially developed for fast growing plants, it improves quality and increases yields. 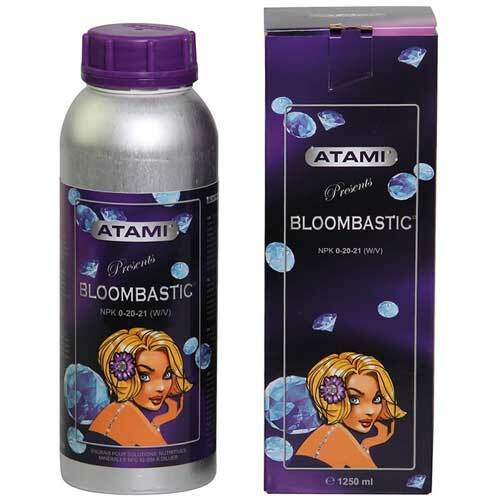 CANNABOOST stimulates the development of flowers that have formed recently. 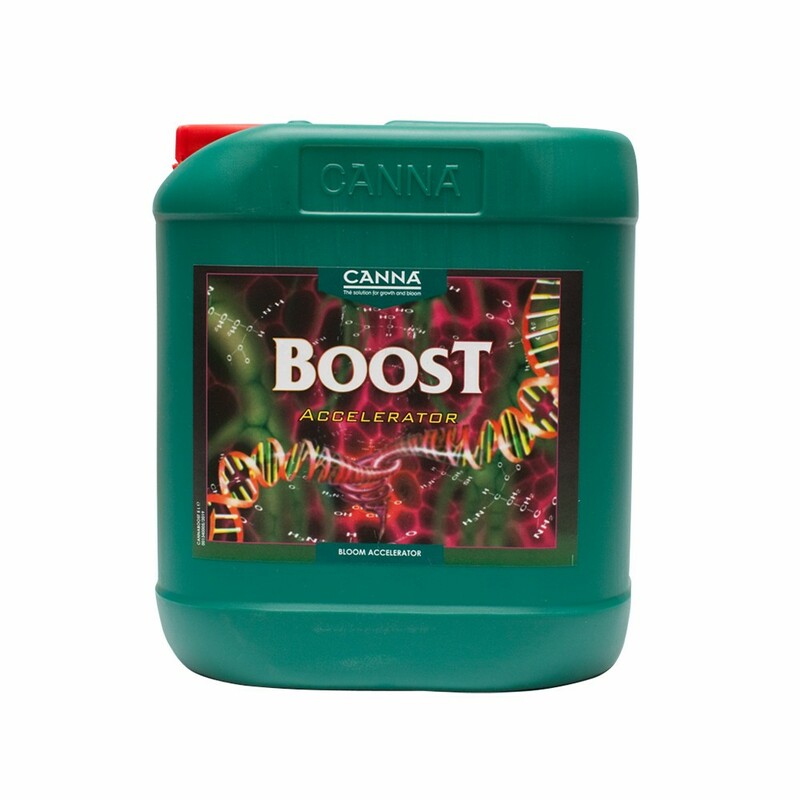 Canna Boost, Famous by name and reputation, possibly our and europes best seller! 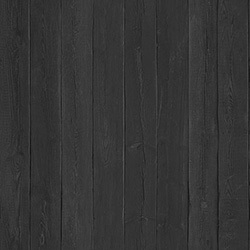 PLEASE NOTE THE PRICES SHOWN ARE ONLINE EXCLUSIVE PRICES, INSTORE PRICES FOR THIS PRODUCT WILL VARY.